Join the club. We're all mystified at times by what God's word says. But it's what you do with your unanswered questions that reveals the health of your heart. Watch Jesus intentionally confuse people to expose their spiritual condition--and ours. Do you ever worry that you have disqualified yourself from getting close to God? If there is a sin that makes forgiveness and intimacy with God impossible, what is it? If there is a deadline for repentance, when is it? 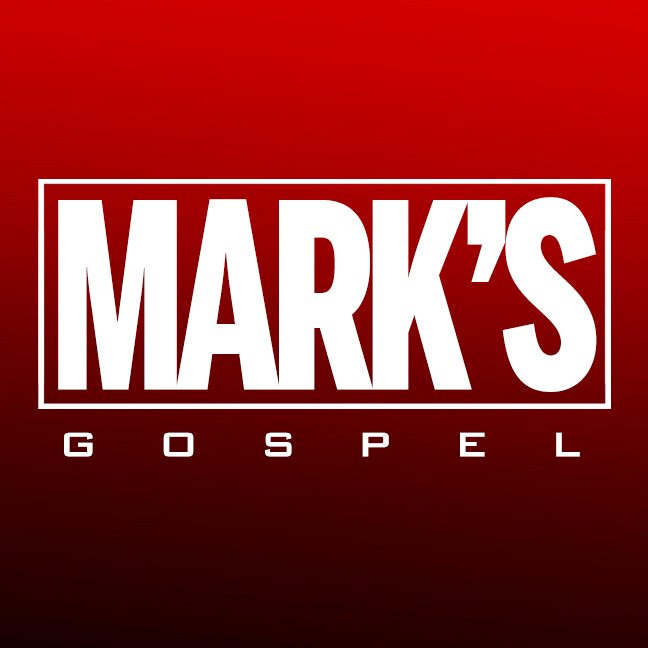 In Mark 3:20-35, Jesus answers these haunting questions and shows even those who thought they were past the point of no return how to begin -- or restore -- a relationship with Him that is closer than family. Join us for this encouraging study -- and invite a friend! What is the one change could make in your spiritual life that would make the biggest difference? 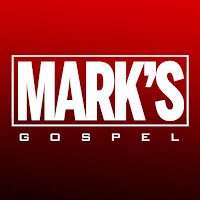 We are going to study Mark 3:17-19, a passage in which everybody (even Jesus) changes, with nothing but great results. Whether you like change or dread it, I hope you will listen with a willingness to make whatever changes are necessary to get to where God wants you to go. Some people have very few positive things to say about religion. Jesus was one of them. What did He have against religion? Why were his most heated conflicts with the most religious people around? And how can we follow Him without becoming religious? In your relationship with Jesus, who's the boss? We will be studying together a passage of Scripture (Mark 1:14-45) in which Jesus acts kind of, well, bossy. But this passage also teaches us things about Jesus that make His authority attractive rather than offensive. Watch to see why Jesus is the best boss you'll ever have.